DJ – the world’s No. 1 golfer – and No. 6 McIlroy are the frontrunners at 12/1. Should either win their first Players Championship, bettors who risk $100 on the winning golfer will net $1,200. Justin Thomas is third at 16/1. 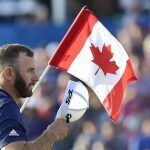 The game’s fourth-ranked golfer has also never won at the Stadium Course in Ponte Vedra Beach. But Rickie Fowler has, and he has the next shortest odds this weekend at 20/1. Justin Rose, Brooks Koepka, and last week’s victor Francesco Molinari share the 20/1 line. After skipping the Arnold Palmer Invitational last week due to a nagging neck injury, Tiger Woods hopes to be a pain in the neck for the 144-person field at The Players Championship. The two-time winner of the event is at 25/1 with Jon Rahm, Bryson DeChambeau, Tommy Fleetwood, and Xander Schauffele. Last year’s winner Webb Simpson – who will play with Woods in rounds one and two – is at 40/1. The golf world is closely monitoring Woods’ latest injury. Now ranked No. 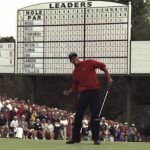 11 in the world after a solid 12 months of play, Tiger’s neck has complicated the issue for bettors in determining risk/reward value in placing a wager on the 14-time major winner. 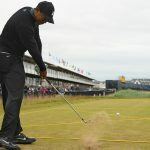 Tiger said in the past he tried to push through such nagging injuries – and of course was successful at times, most notably the 2008 US Open where he essentially won on one leg – but he also admitted it cost him a few years of playing time. Woods added that last year was to see if he could even play and compete again on the PGA Tour. 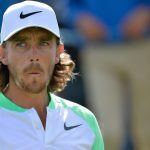 He overcame great odds in winning his first tournament in more than five years when he emerged at The Tour Championship. It’s why there is much excitement surrounding Woods’ upcoming tournament schedule. The SuperBook’s line on whether he’ll win his 15th major this year – and first in more than a decade – is at Yes +350, No -450. The odds imply a chance of nearly one in four (22.22 percent) that he will indeed claim one. The Players Championship moves to March from May for 2019, and features one of the strongest fields in golf. The purse for this year is a record $12.5 million, with $2.25 million allocated for the winner. The SuperBook has numerous prop bets on the event. 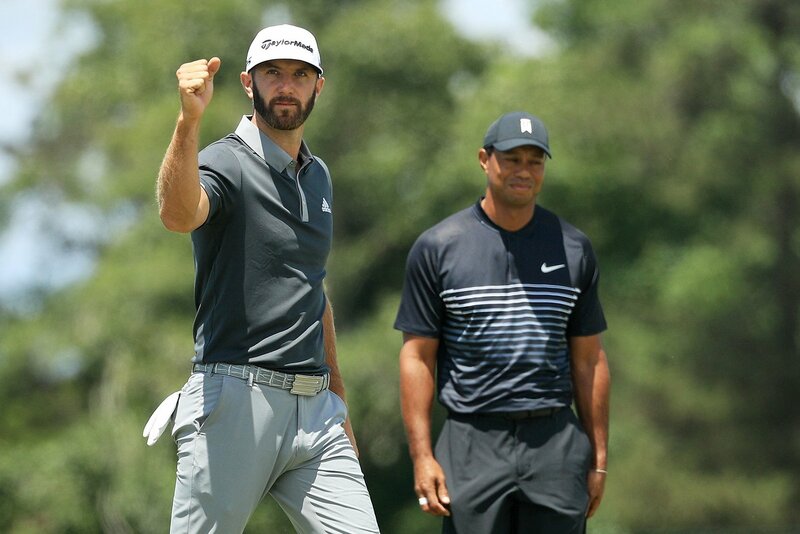 Bettors can take odds on the over/under winning score of 274.5, as well as the lowest round of the week at 63.5. The odds of a hole in one are at Yes -130, No +110.